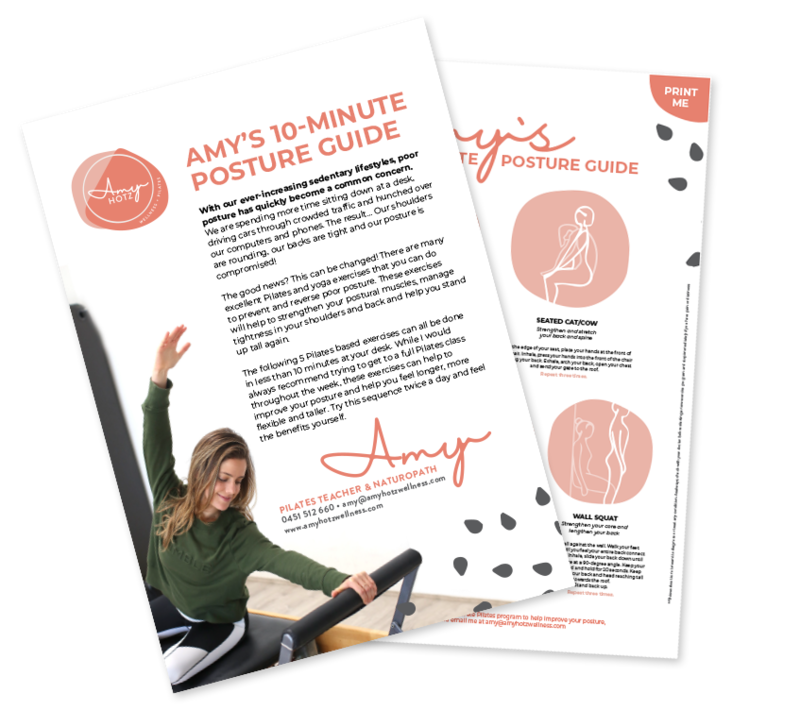 Amy has regular hours at various studios in the Eastern Suburbs of Sydney. 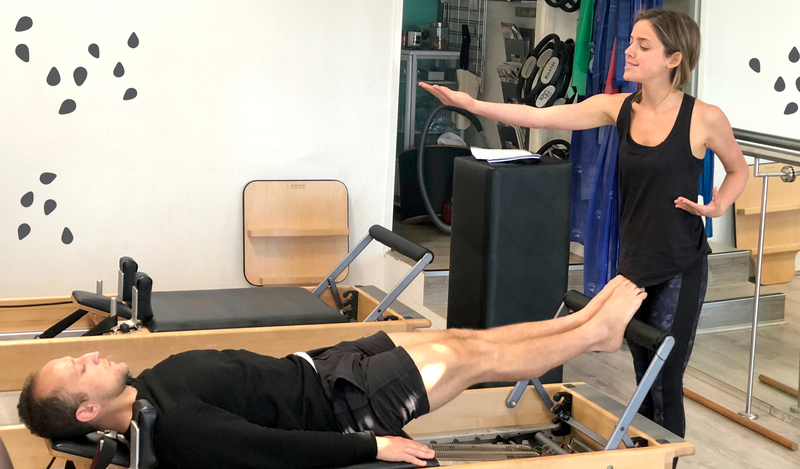 Private Pilates offers you an individualised and personalised session tailored to your unique health goals. Highly recommended for those who are new to Pilates and those looking to take their practice to the next level. If you are interested in a studio Pilates session (private, duet, or trio), get in touch and Amy will help you arrange a time. Group classes are a fun an affordable way to experience the benefits of Pilates and yoga. Amy is currently teaching various Pilates mat and reformer classes. Interested in bringing Pilates or Yoga to your workplace? Assemble your workmates for a tailored group session held at your office and get your team moving! For more information about corporate Pilates, get in touch with Amy today. Naturopath is a holistic and whole way of looking at the body and health. It combines Western herbal medicine with nutrition to help you achieve optimal health and wellness. Due to Amy’s schedule she is currently not taking on any new clients for Naturopathy. If you are interested in a health and wellness overhaul in the future send an email to get on Amy’s waiting list.